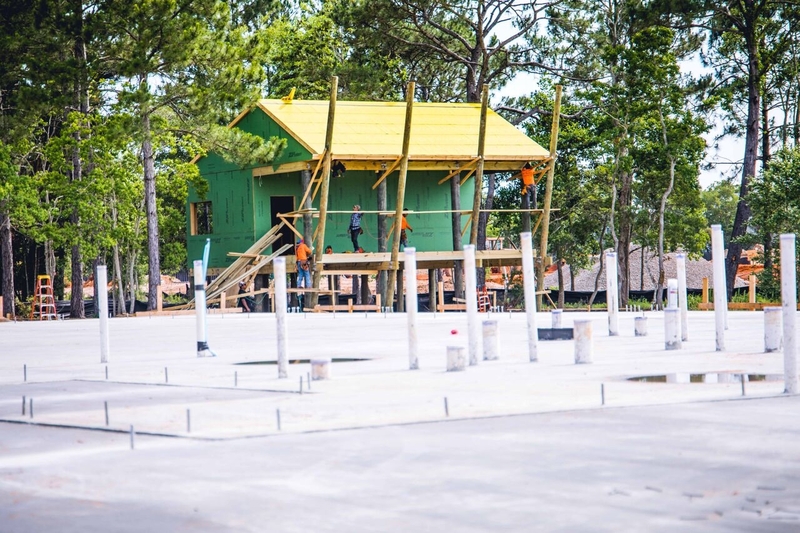 If you haven’t heard by now, the New Alabama Gulf Coast Zoo is under construction in its new location only four miles away! It’s an enormous project - building a brand new zoo from scratch - and it hasn’t been done in the U.S. in more than 20 years! But our expert Build Your Zoo team is hammering as fast as they can to get our 600 animals off the barrier island to higher ground, safe and sound from the hurricanes that torment our current zoo every year. We invite you to see some of the steps along the way and become an active participant by joining our Build Your Zoo family. You can sign up for a zoo membership, make a donation, leave a legacy or buy a bracelet. Or you can simply help spread the word about The Little Zoo That Grew and cheerlead us on Facebook, Twitter, Instagram, or any other social networking sites you use. Catch up with all the latest Zoo News here. 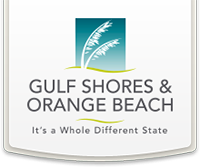 "Great little gem of Gulf Shores"